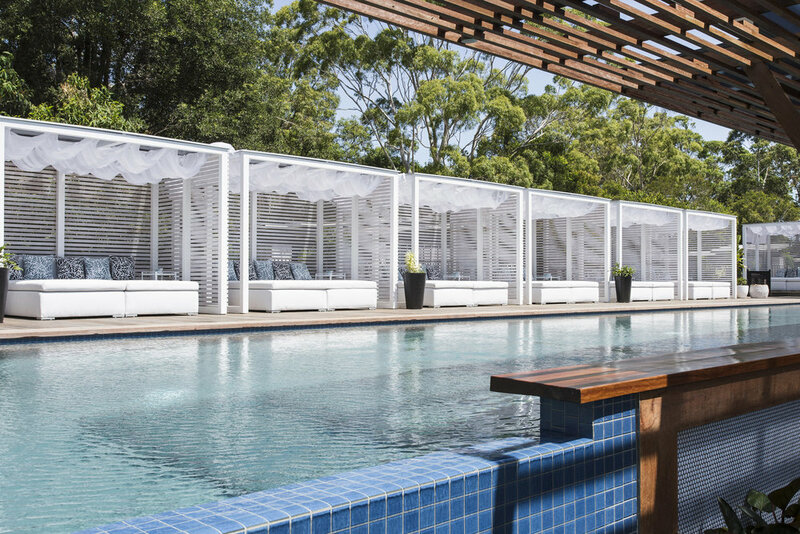 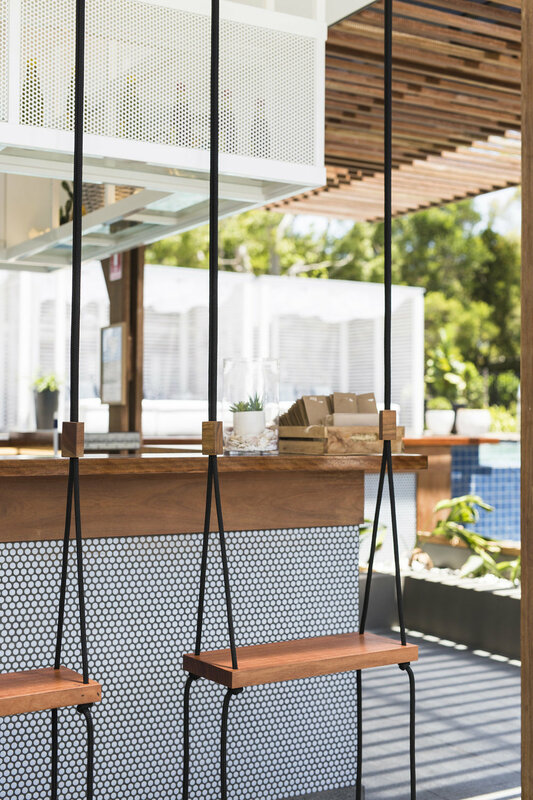 Summer Salt Adults Only Pool is the latest embellishment to the internationally renowned resort, Elements of Byron Bay. 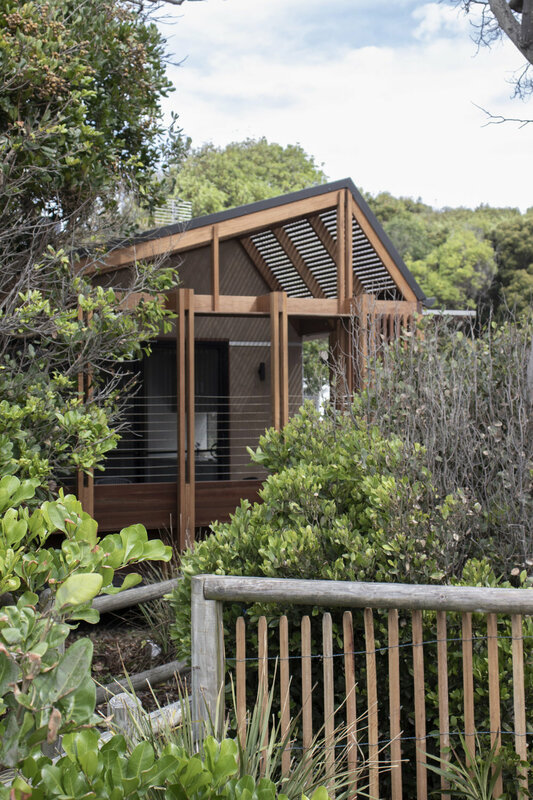 Nestled within the Australian bush, it offers a retreat and haven for adults within the resort. 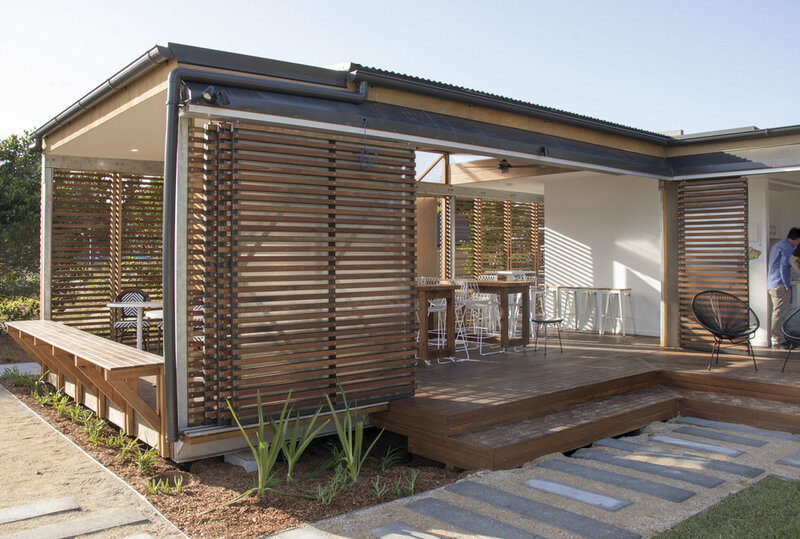 Both exclusive and communal, it offers a Lagoon Pool, swim up bar, lounge deck and food van. 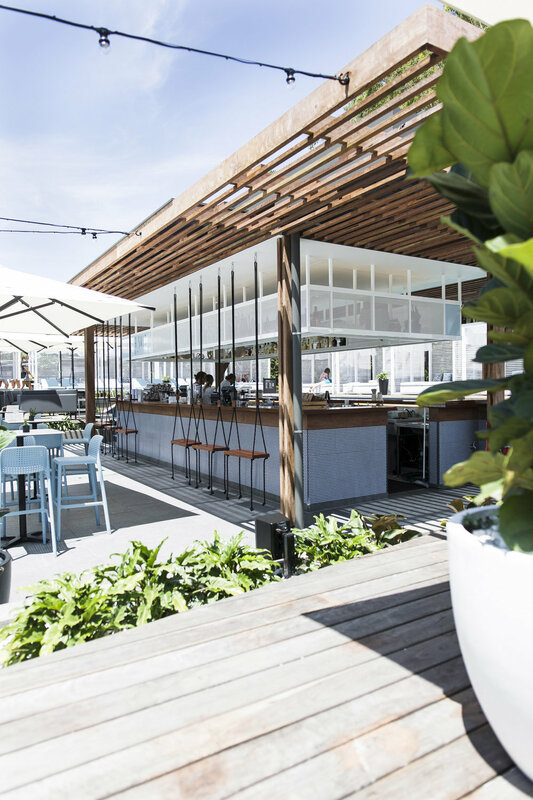 Summer Salt Pool Bar is as much interior as it is exterior. 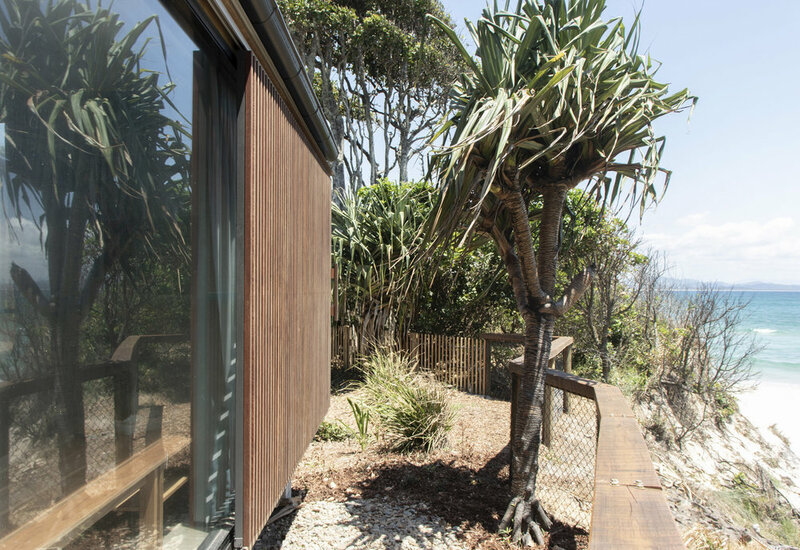 It is uniquely Byron Bay, a part of the world where it is entirely possible to live outdoors all year round. 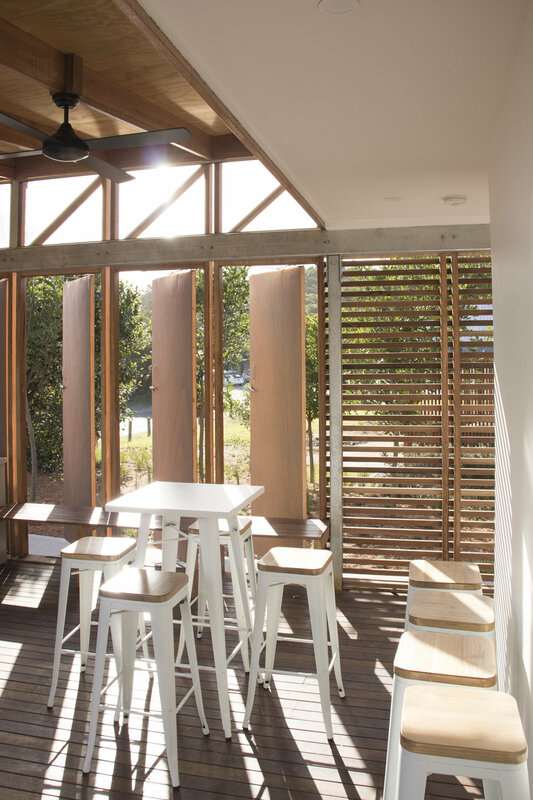 Here, the lounge is on a timber deck under the shade of an ancient Gum tree, and the dining room under a twinkling catenary lit sky. 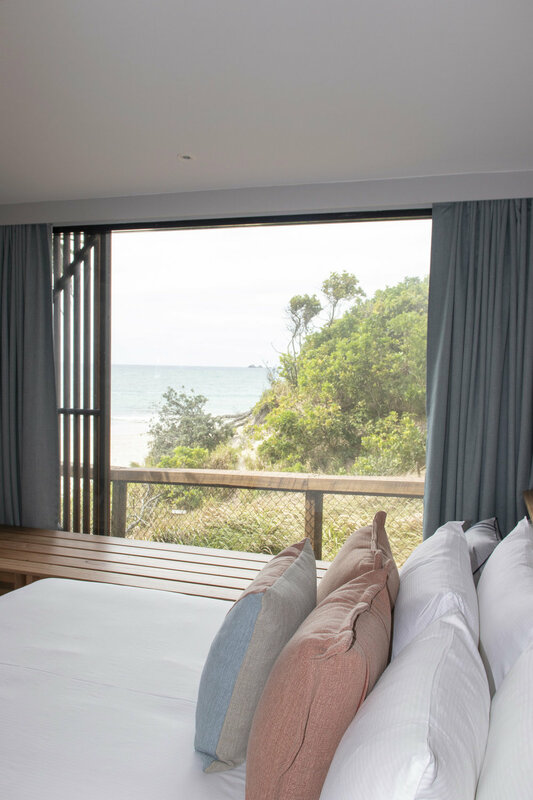 Summer Salt was the result of a very successful collaboration between the Resort Owner, the Resort operations, and an experienced consultant team. 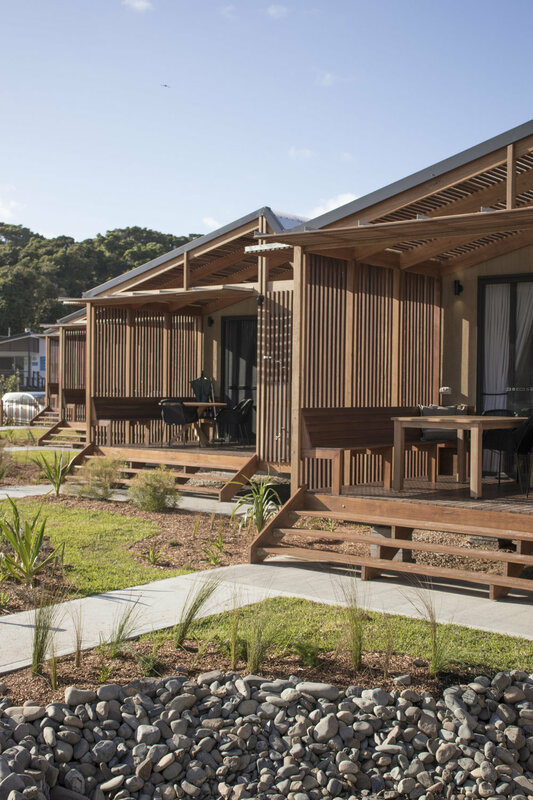 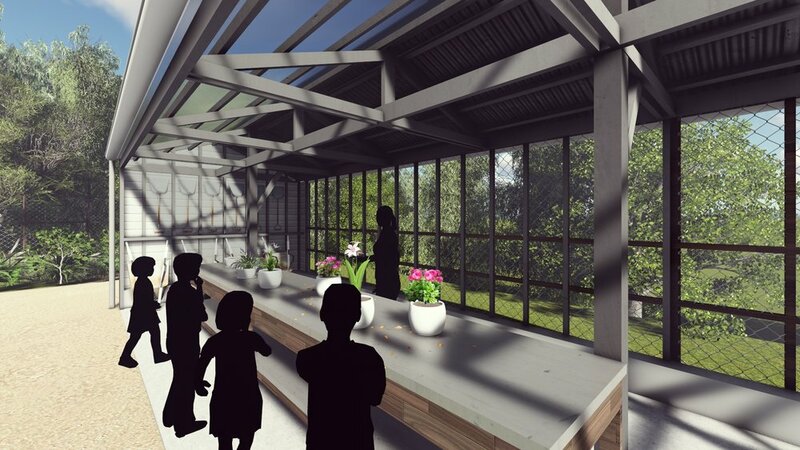 The vision was simple – to provide a haven for adults in a family resort. 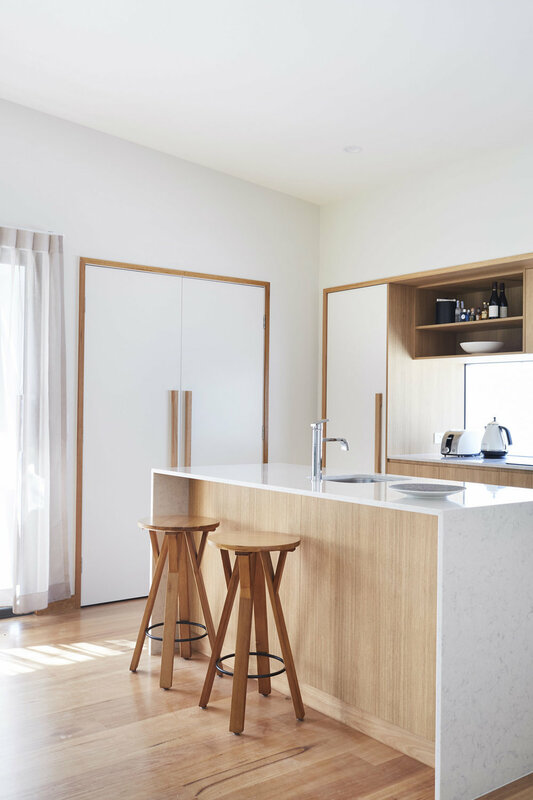 The result was something so pure and so authentically Australian. 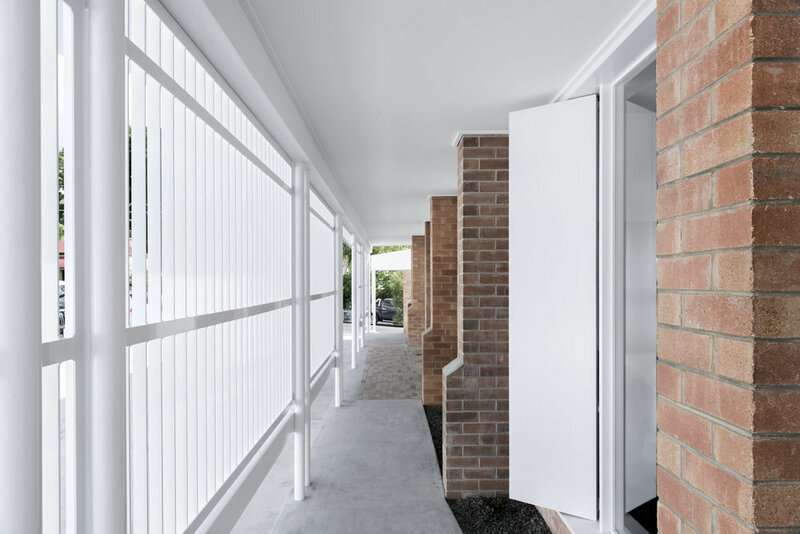 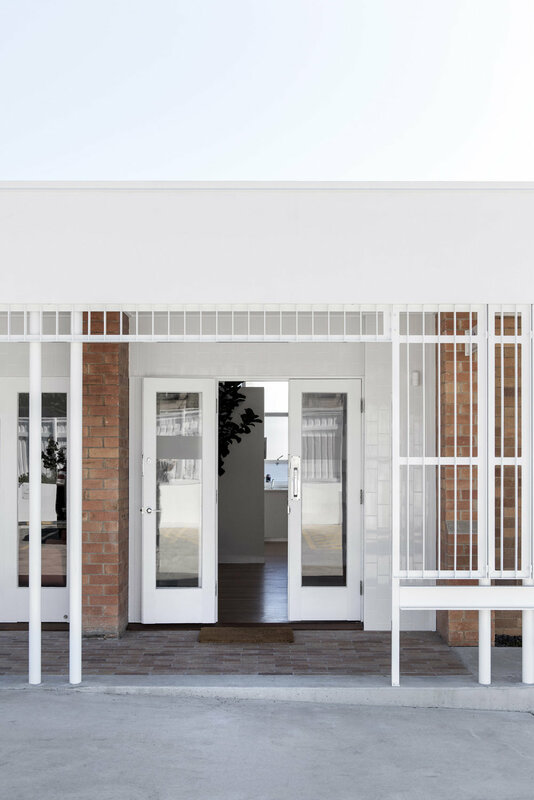 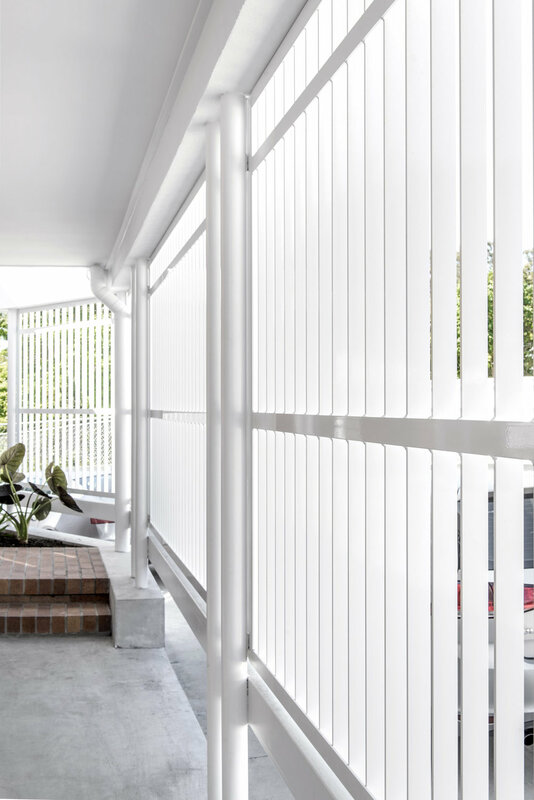 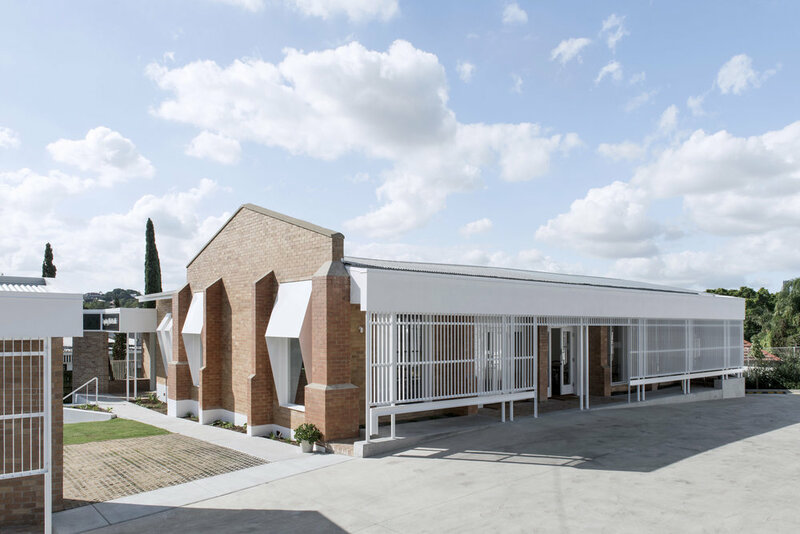 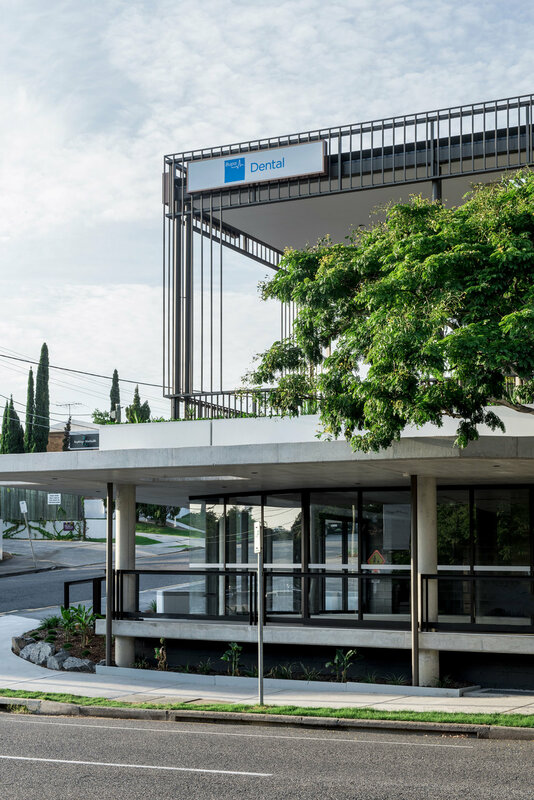 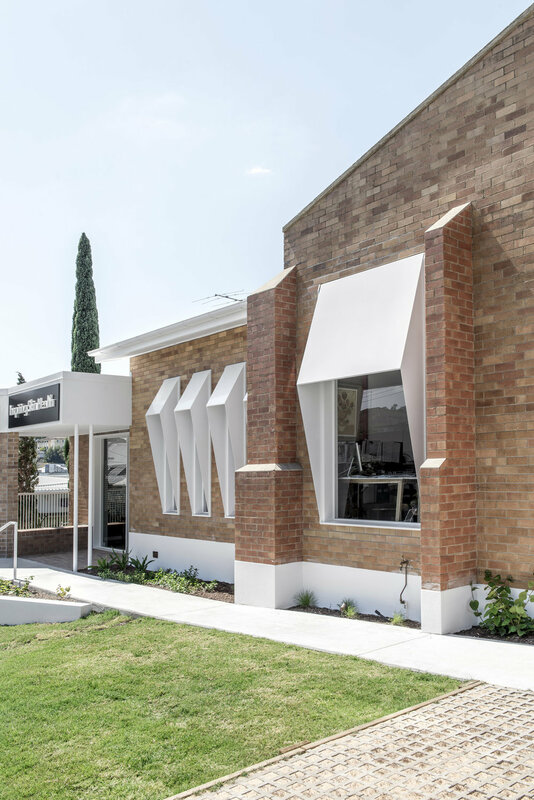 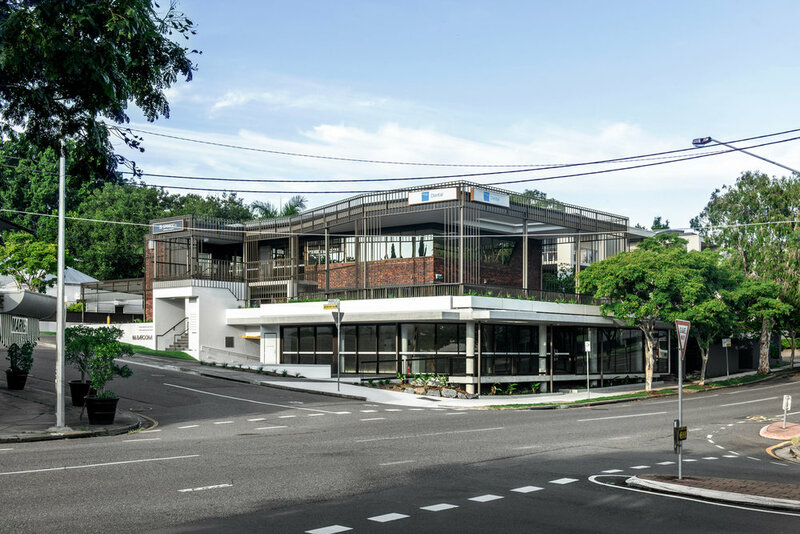 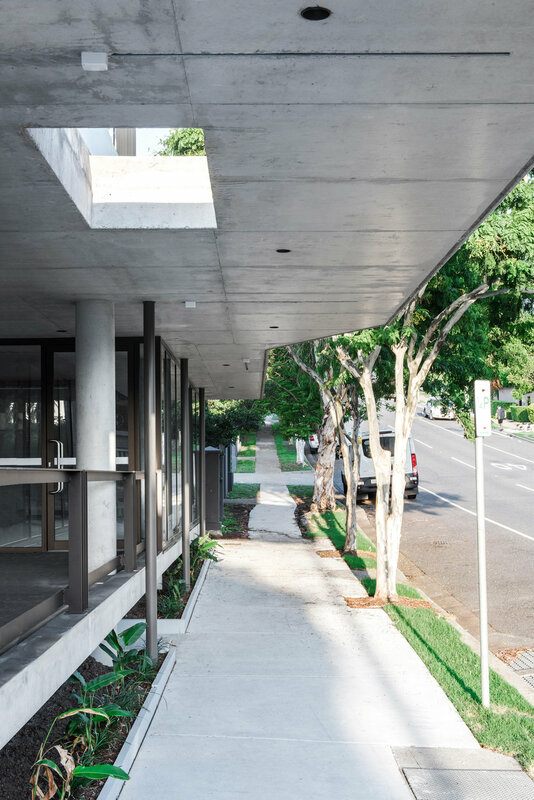 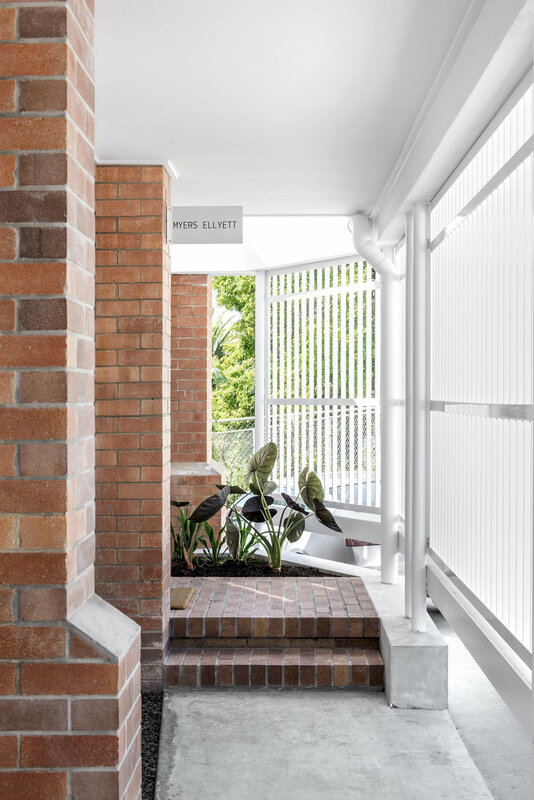 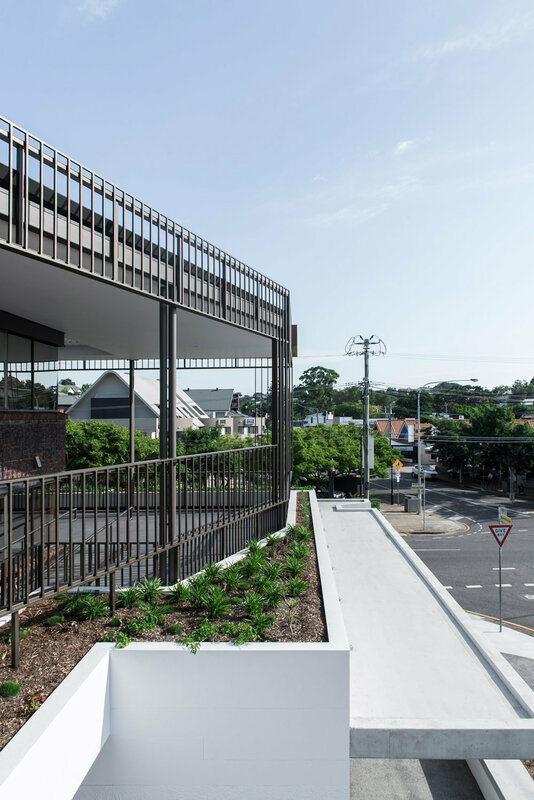 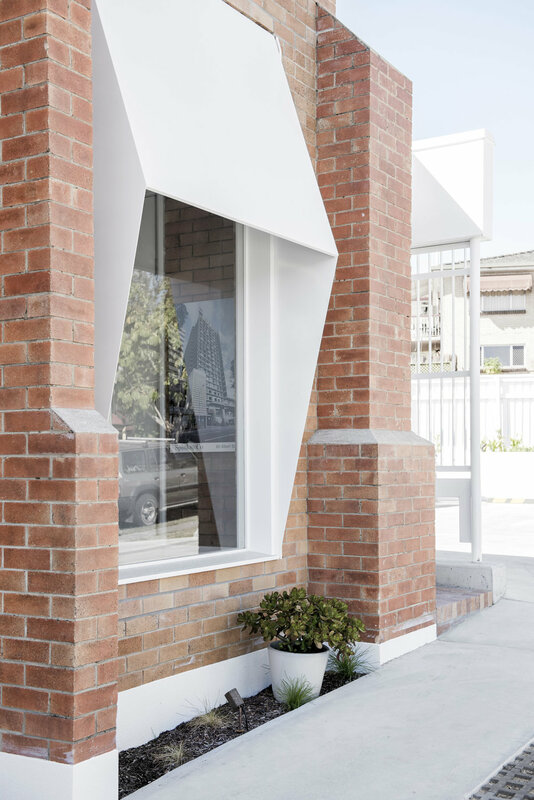 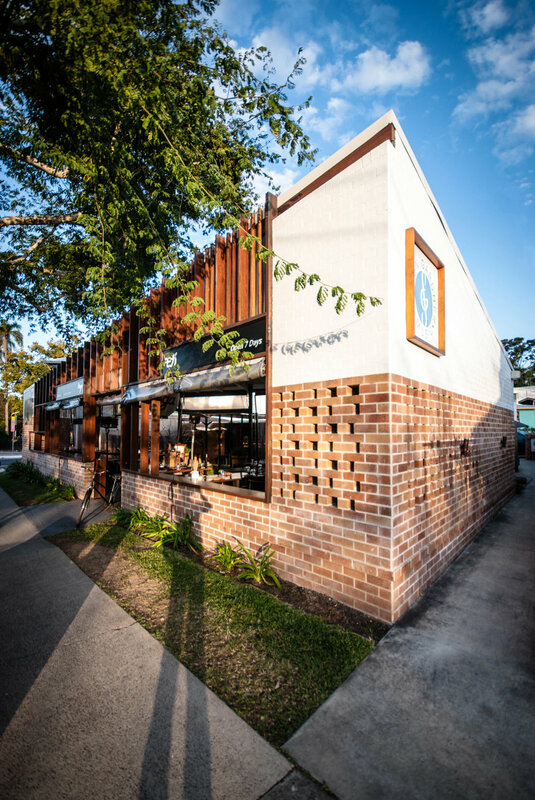 The proposed extensive refurbishment of this 1970s corner building, which previously housed a not-for-profit aged care organization, has focused on activating the main street frontage and orienting to the Baroona Road axial alignment. 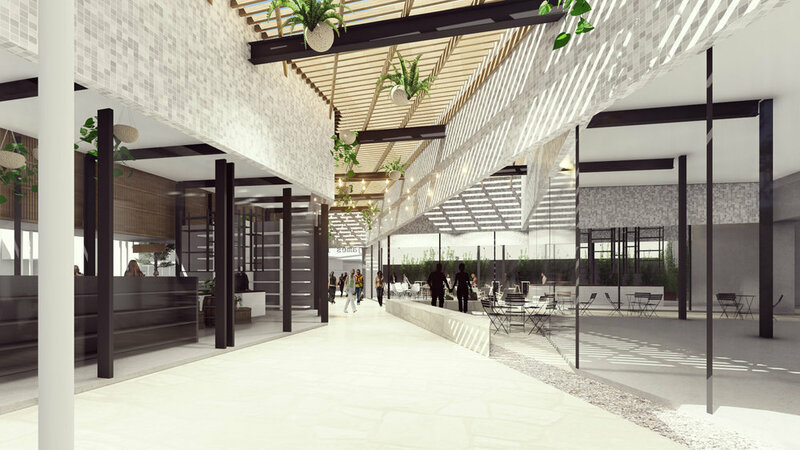 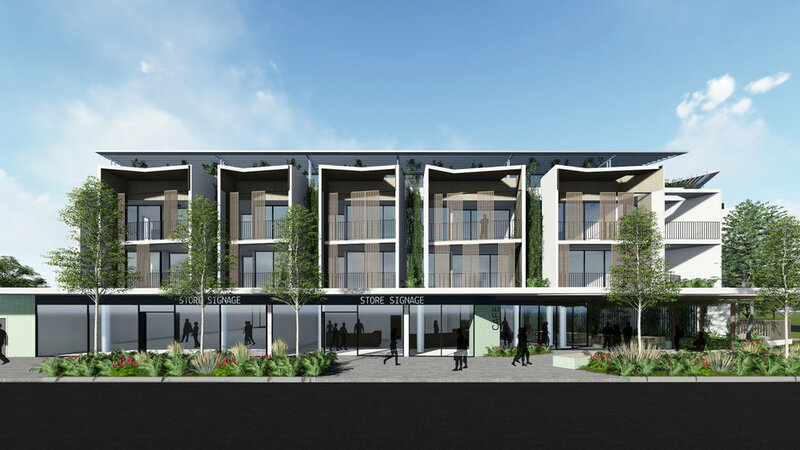 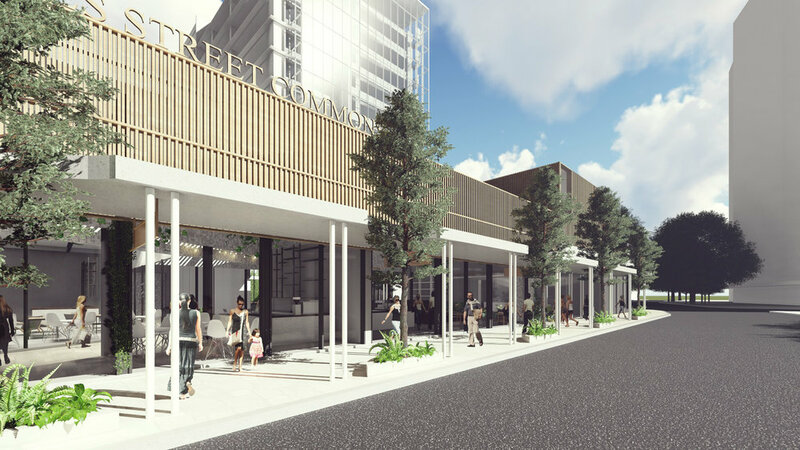 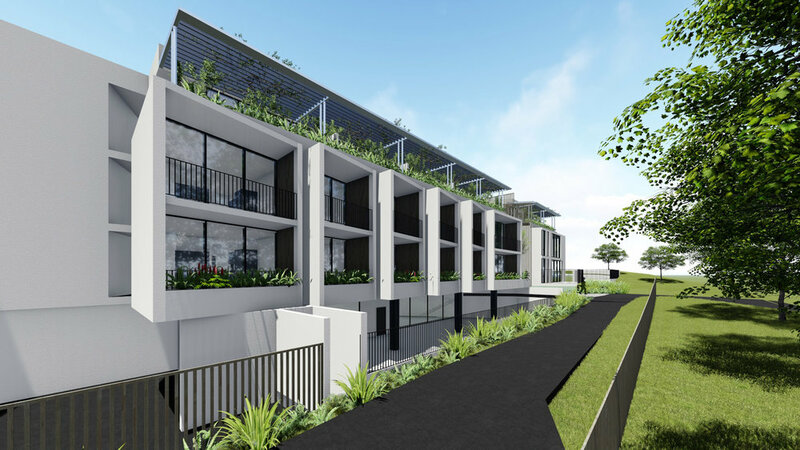 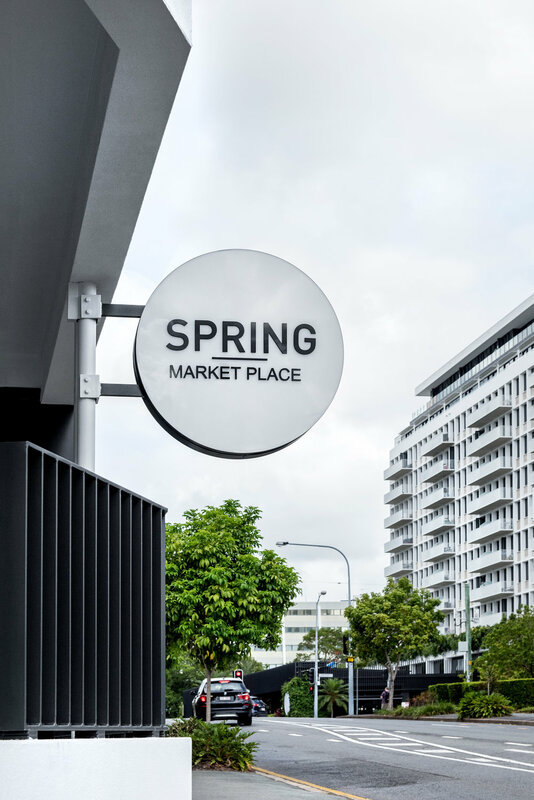 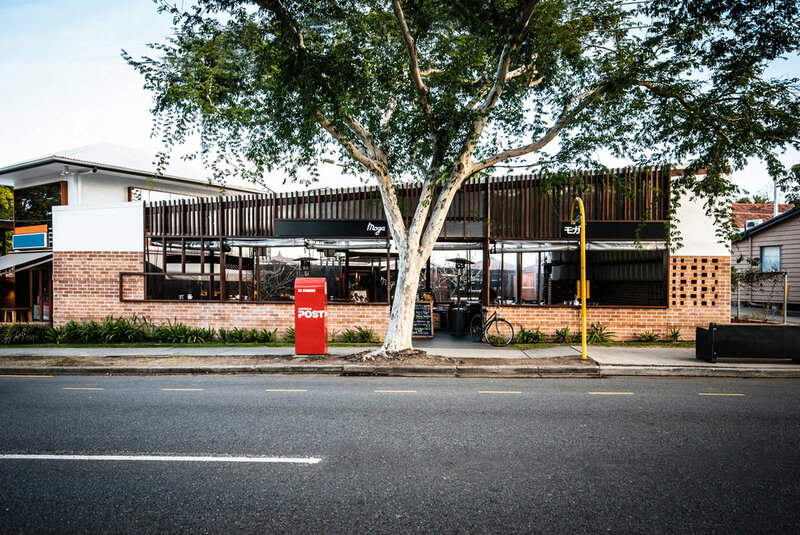 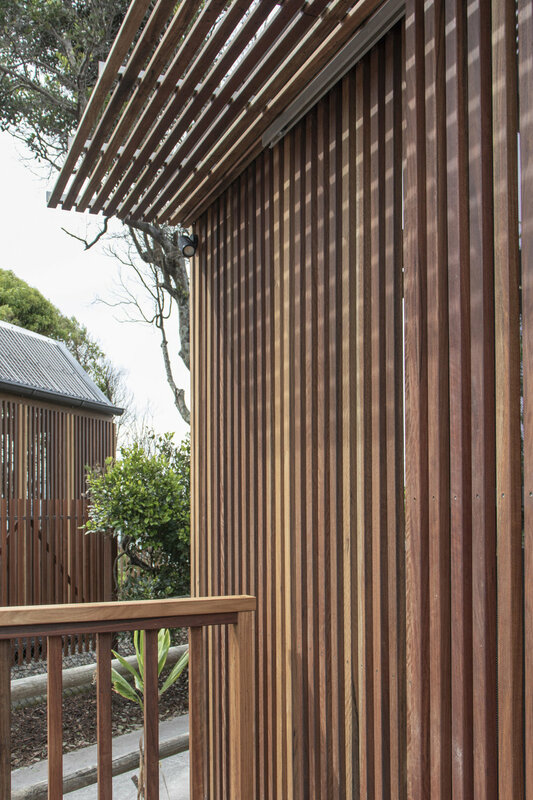 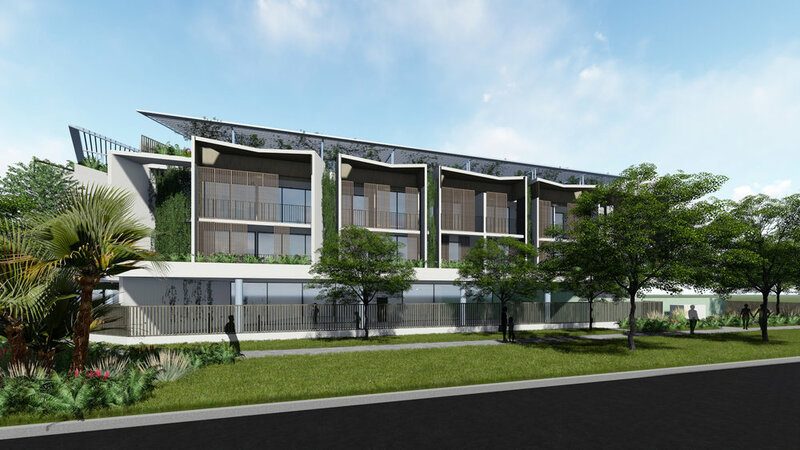 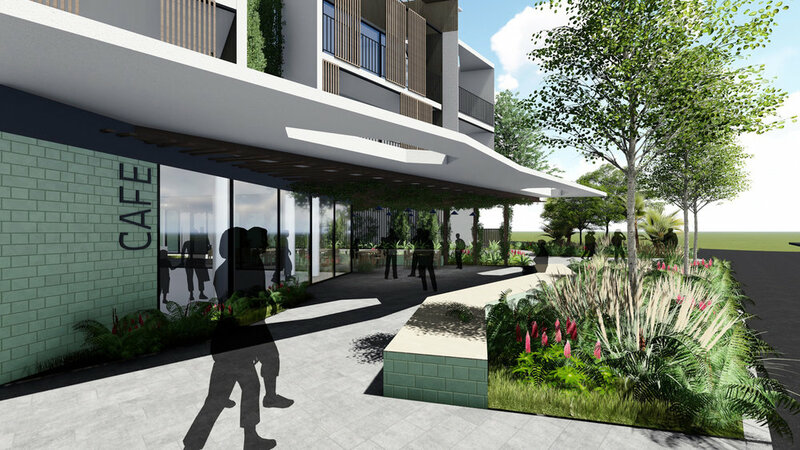 The proposal seeks to establish a western gateway development to the Rosalie district by introducing an articulated, contemporary extension, which orients itself both to the corner and down Baroona Road. 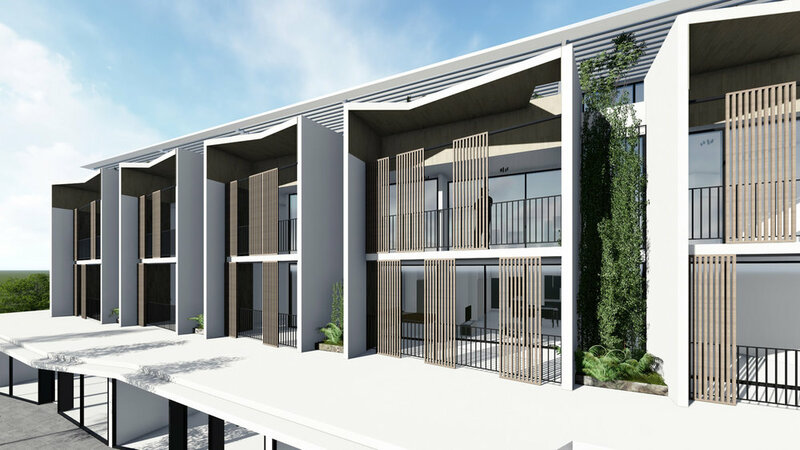 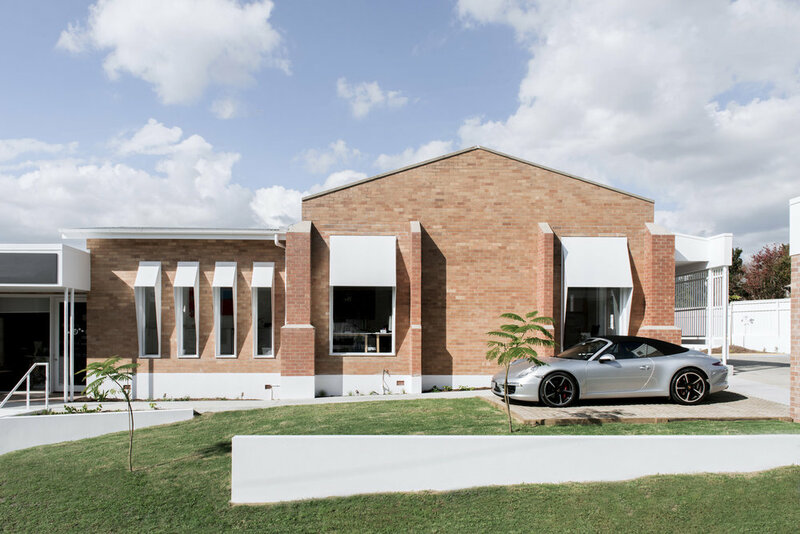 Careful material selection and bold formal gestures add to the texture of the project and enhance the character that is an intrinsic part of the village. 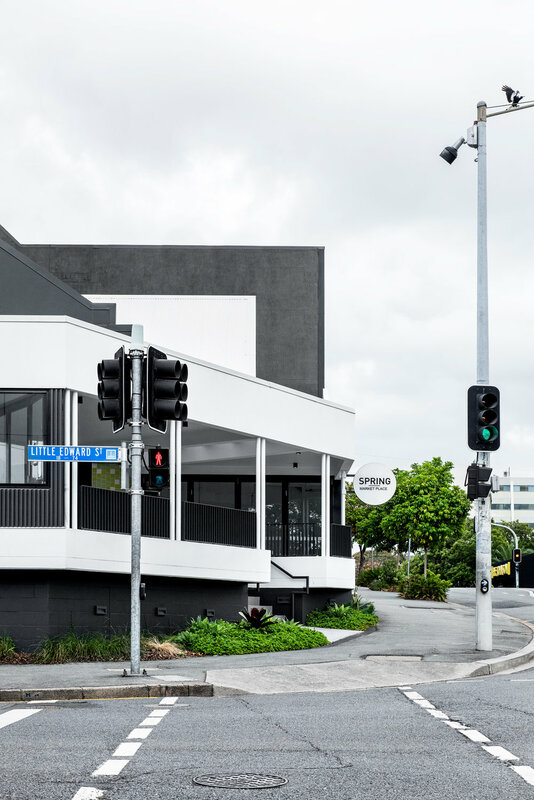 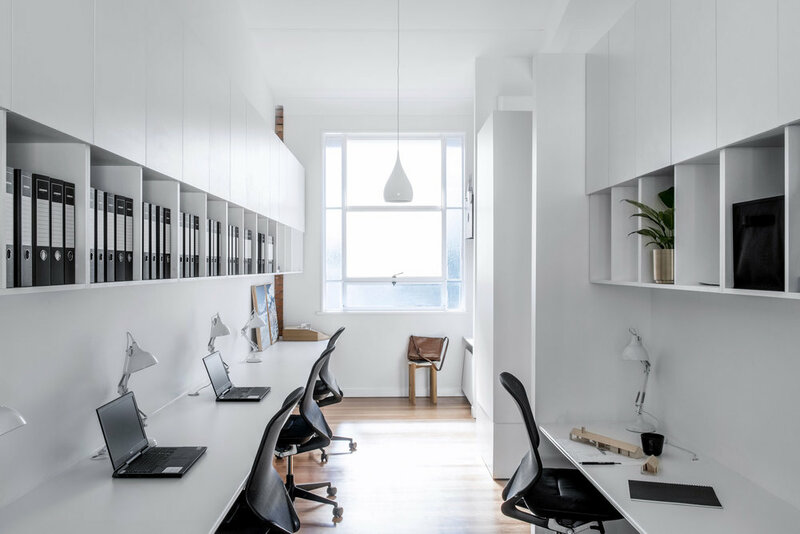 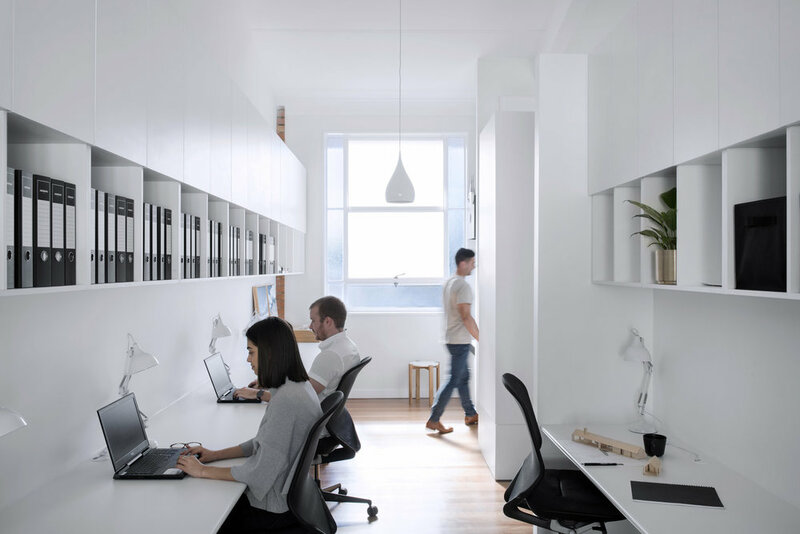 Conceptually, this building is the big brother scheme to the gateway project on the corner or Bayswater Road and Baroona Road, which looks to provide the missing formal bookend to ‘the strip’.